hooray: inspiration on a monday. 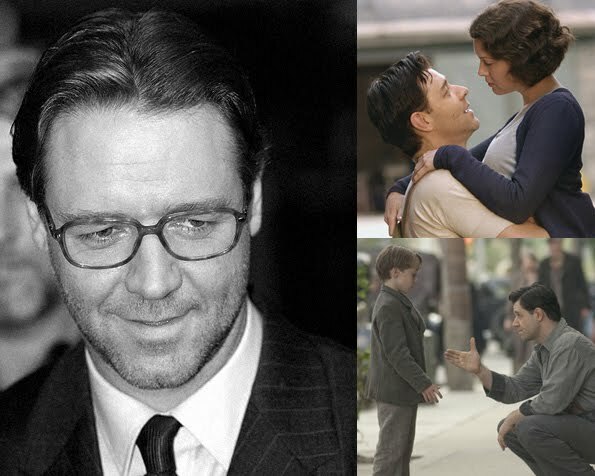 Russell Crowe // Cinderella Man. (images: 1, 2+3). Saturday night we got takeout from a new chinese place down the road, and rented this movie for the first time. It was so good (tissues required...). Great film. Boxing stories really get to me! I loved that movie. I also love when I finally get around to renting a movie I have wanted to see for years :). such an awesome movie! love the setting (time period and wardrobes).